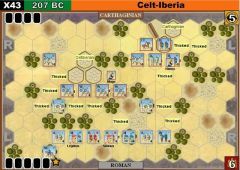 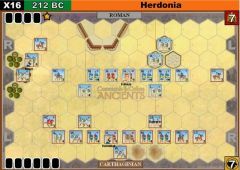 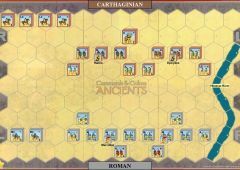 After his victory at Siga, Hasdrubal Barca rushed back to Spain to continue his battles with the Scipio brothers. 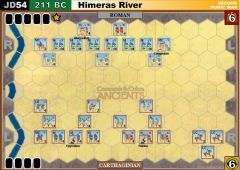 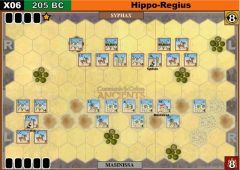 He left Masinissa to pursue Syphax and crush the remaining rebels. 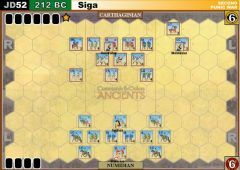 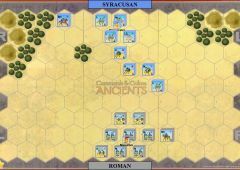 Syphax, having escaped the disaster at Siga, fled west with his remaining troops to the friendly Kingdom of Maurusia ruled by King Bocchus. 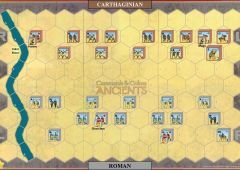 Here he recruited Maurusian tribesmen to swell his army, but he had few of his legionnaires left. 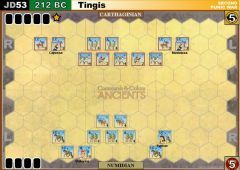 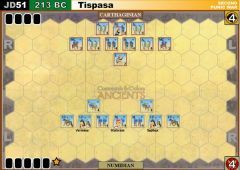 Masinissa caught up with Syphax near Tingis and in a final pitched battle defeated him and ended his rebellion. 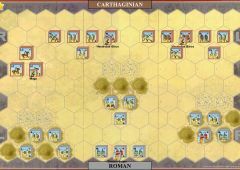 Syphax, however, escaped once more into the desert wilds but without an army. 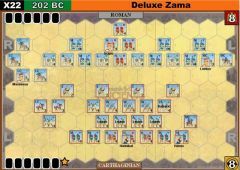 Masinissa then went to Spain to help Hasdrubal again, but in 206 BC he and his Numidian cavalry switched to the Roman side where they would play a decisive part in the battle of Zama to end the 2nd Punic war in final Roman victory. 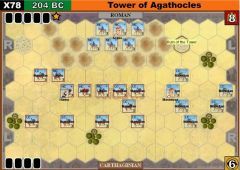 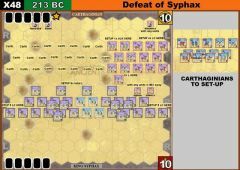 Syphax, amazingly, regained his Kingdom in 210 BC and allied himself with Carthage. 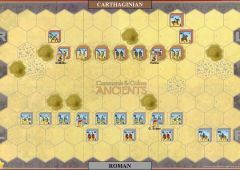 He also switched to the Romans side but was persuaded back to Carthage by the hand in marriage of the beautiful daughter of Hasdrubal Gisgo, Sophinisba. 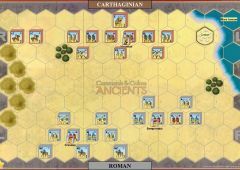 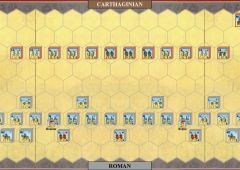 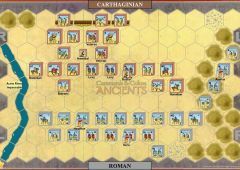 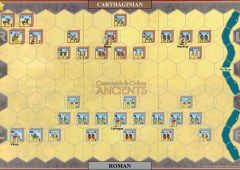 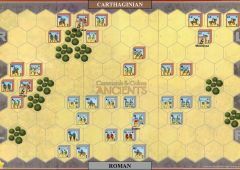 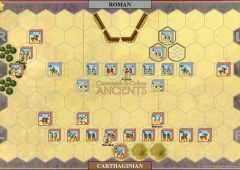 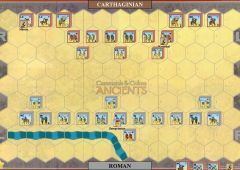 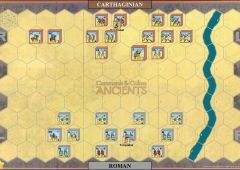 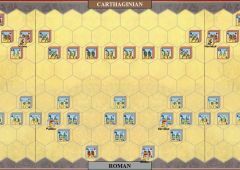 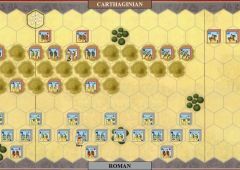 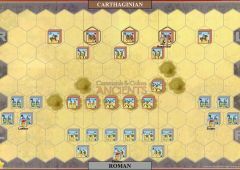 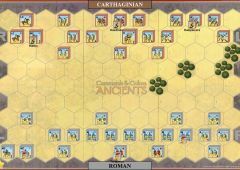 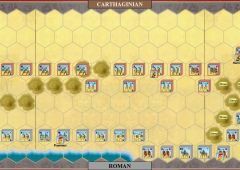 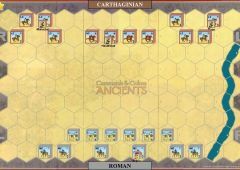 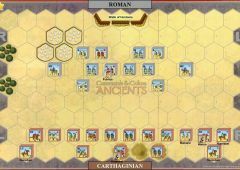 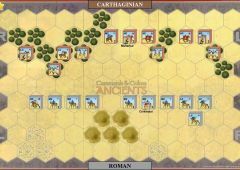 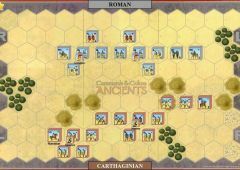 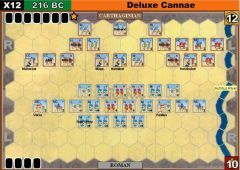 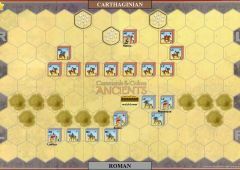 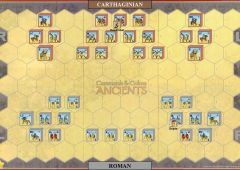 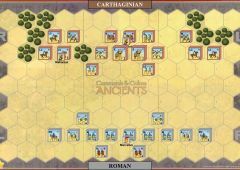 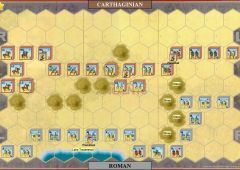 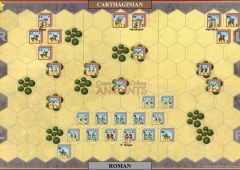 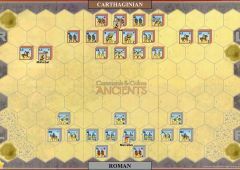 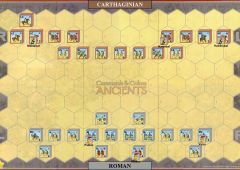 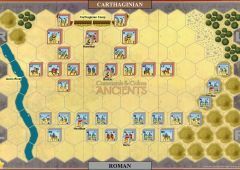 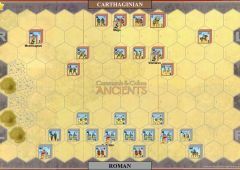 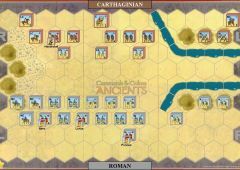 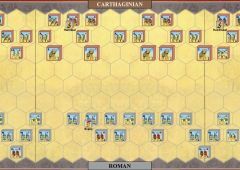 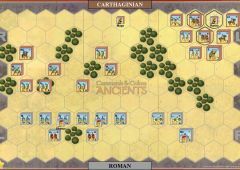 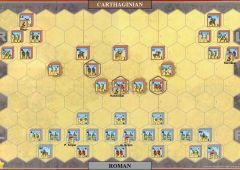 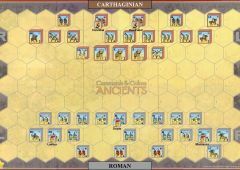 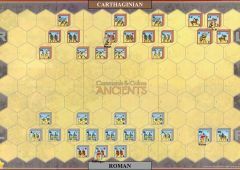 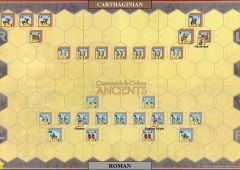 Syphax battled alongside Carthage when Scipio invaded Africa. 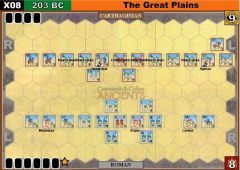 He suffered in the defeat at the Great Plains in 203 BC and was finally run to ground by his old foe Masinissa at the battle of Cirta in 203 BC. 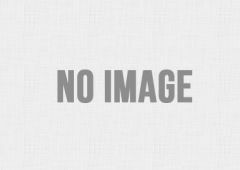 He was captured and later died in captivity. 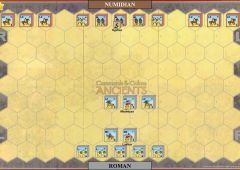 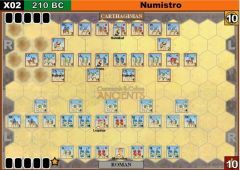 Masinissa went on to rule all of Numidia as a staunch Roman ally for five decades. 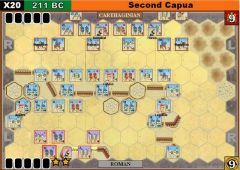 All light cavalry units may ignore 1 crossed sword and 1 retreat banner. 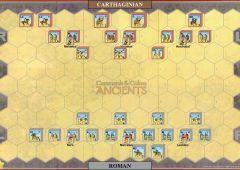 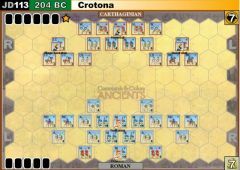 Statorius may only confer leadership benefits, support and orders to the medium infantry unit. 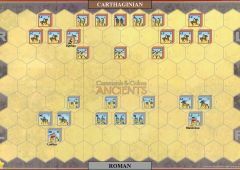 Use a Roman leader to represent him. 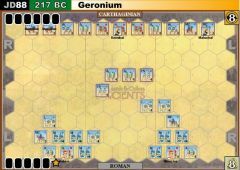 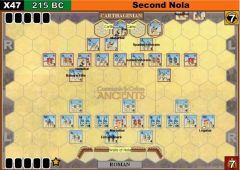 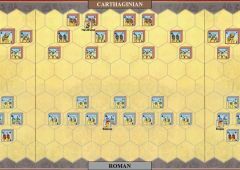 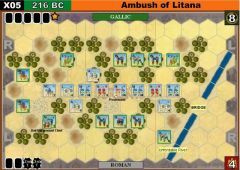 All auxillia infantry units may not use missile fire.